A thrilling debut YA fantasy novel for fans of Red Queen and Three Dark Crowns. 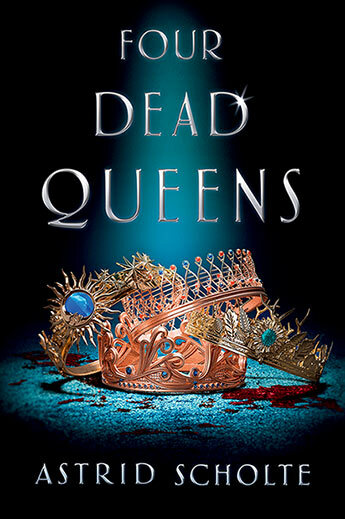 Seventeen-year-old Keralie Corrington is one of Quadara's most skilled thieves, but when she steals an unexpectedly valuable package from a messenger she is soon entangled in a conspiracy that leads to all four of Quadara's queens being murdered. With no other choices and on the run from her former employer, Keralie teams up with Varin Bollt, the Eonist messenger she stole from, and together they race to discover who has killed the queens. 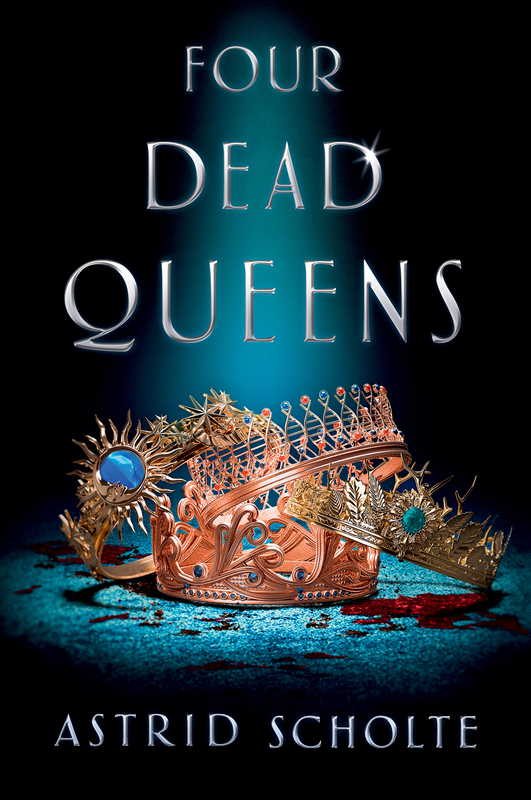 But when dark secrets threaten their reluctant partnership and put everything at stake, Keralie and Varin must use all their daring to stay alive and untangle the mysteries behind the nation's four dead queens.